Ho Chi Minh or Saigon is one of Vietnam’s bustling cities. From the endless streams of motorbikes coming from every direction (really, where are they all coming from? ), to the designer malls and tall skyscrapers all the way to the tiny streets filled with street food. 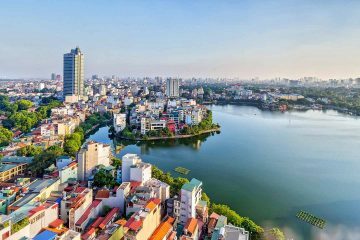 Between the old buildings representing remnants of the turmoil that they went through as a city and country to the relaxed organized chaos that seems to engulf the streets, Ho Chi Minh is definitely a place that has a lot to offer. 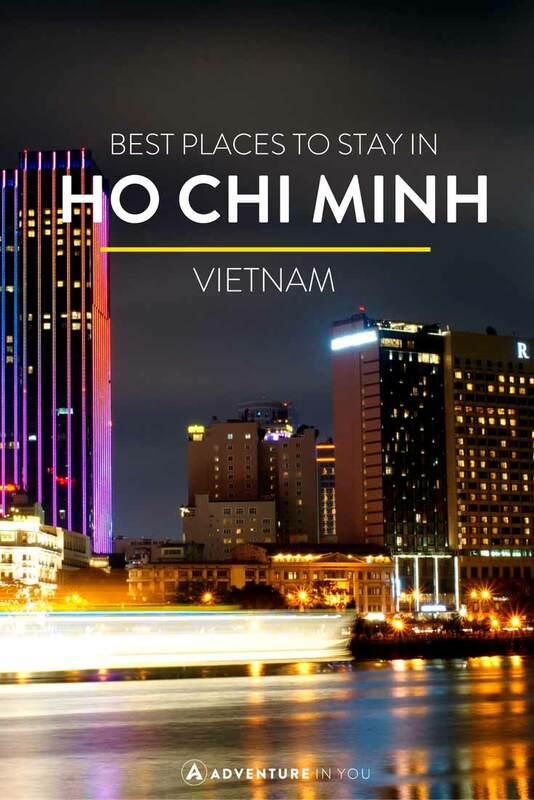 Being that this is one of the bustling cities in Southeast Asia, we decided to put together a list of the best places to stay in Ho Chi Minh Vietnam for both hotels and hostels. 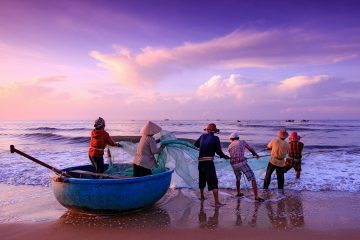 If you’re looking for things to do in Vietnam check out some of our guides! Hopefully, this list will help you choose a place to stay that will fit and suit your travel budget. 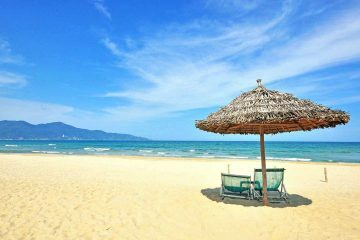 These places were recommended based on our personal experience and that of friends. 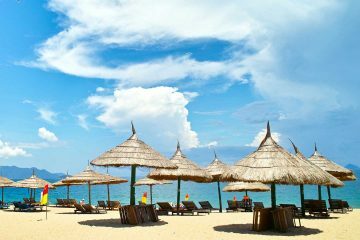 Between the wide variety of things to do in Ho Chi Minh City, finding a good place to stay is crucial so choose wisely!